NBA All Star Weekend 2015 was right here in NYC! It doesn’t get any better than that. NYC was filled with glamour and star studded events to say the least. 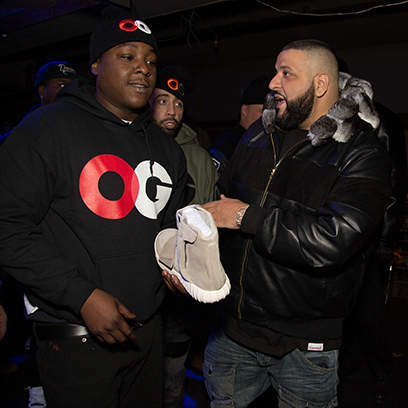 This year DJUSA & SM EVENT GROUP played an integral part in producing over 40 events for Adidas, Puma, Akoo, DJ Clark Kent & The Originals, Starter, Microsoft, Jimmy Jazz, and Roc N’ Sole. 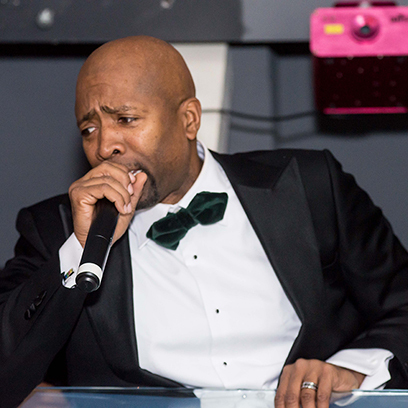 The highlight of NBA All Star weekend was creating an amazing experience for Kenny Smith’s legendary invite only All Star Weekend Kickoff (#allstarkenNY). 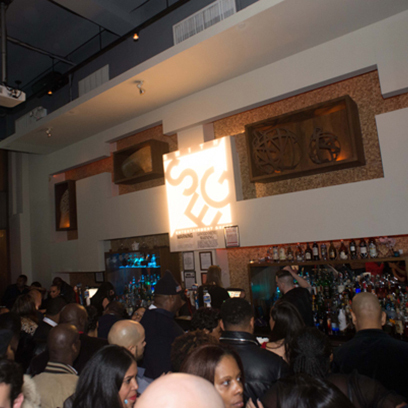 For this event at Pranna we brought in a Full Line Array nightclub sound system & custom DJ Booth. 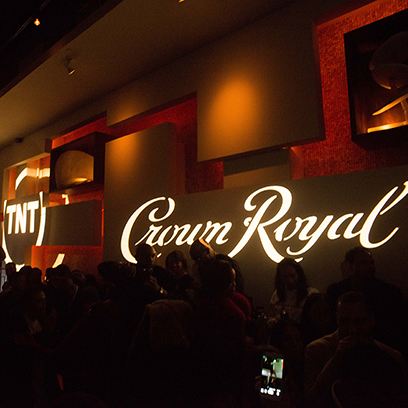 We also brought in lighting and custom gobo design for Samsung, TNT, and Crown Royal. Additionally we had an interactive photo booth and custom built LED wall at the VIP entrance of the party for the ultimate wow factor. DJs Funkmaster Flex, Kool DJ Red Alert, and D-Nice rocked on our sound system while Jermaine Dupri & Kenny Barnes hosted flawlessly. 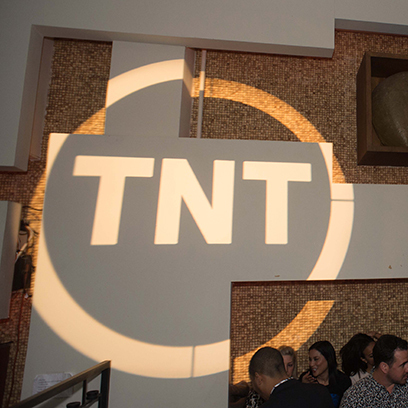 From branding concepts to full on event production, we were able to create unparalleled experiences for all of our clients. 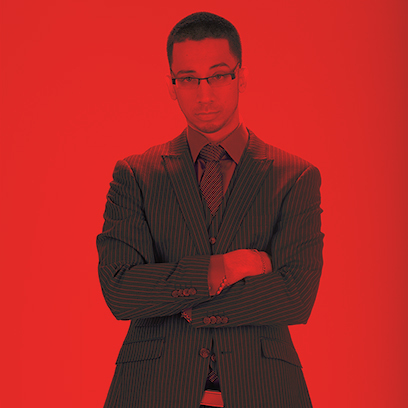 Dealing with high demand corporate clients entails servicing and producing to perfection. Special thanks to our entire team here at the DJUSA headquarters as well as out on the field for spending countless hours to execute flawlessly. 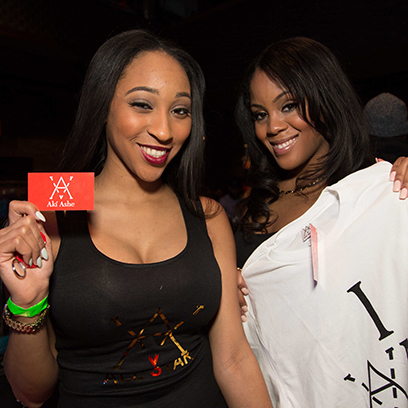 Make your event count and allow DJUSA the opportunity to create an experience for you! Over the last few years, the team at SM EVENT GROUP & DJUSA have been working countless hours & events within the sneaker and lifestyle sector. 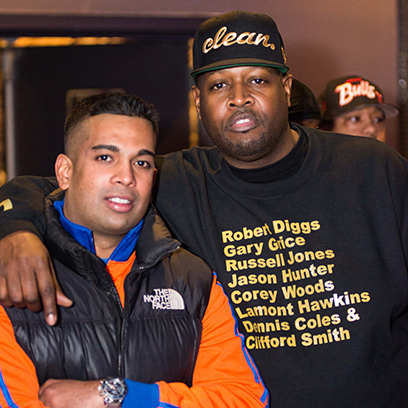 When the word got out that NBA All Star Weekend was coming to NYC, we got the call from legendary DJ & Hot 97 Personality Funkmaster Flex to handle the production behind his first ever Sneaker & Lifestyle Expo. 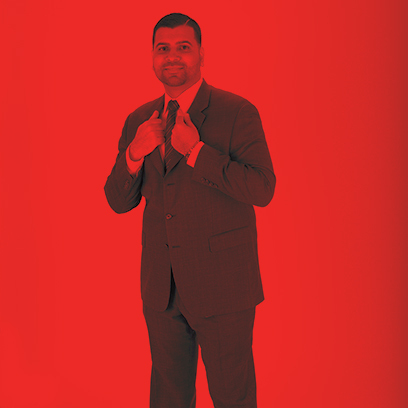 A select group of 40 vendors were carefully selected to be a part of this historic event. 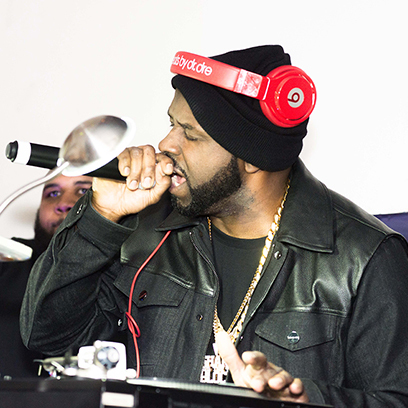 Funk Flex took over Stage 48 for a show with a line up of artists & celebrities that has never been seen at a sneaker & lifestyle trade show. We made history with this one! 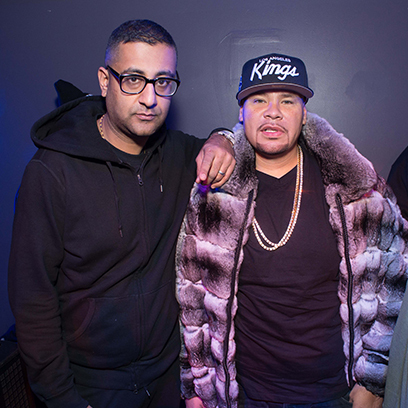 Celebrity guests & hosts included the entire Dipset (Jim Jones, Freekey Zeekey, Camron, Juelz Santana), Fat Joe, Jadakiss, DJ Khaled, DJ Clark Kent, Suraj From Sneaker Room and Mayor. The ultimate surprise was an impromptu mini concert by Rick Ross. Rick Ross walked in the building and literally took over the stage. Music was amazing all day and was provided by Hot 97’s Legendary Kool DJ Red Alert & DJ Juanyto along with SM affiliates Heavy Hitter’s DJ Fatfingaz & Team Straight Face’s DJ Trase. 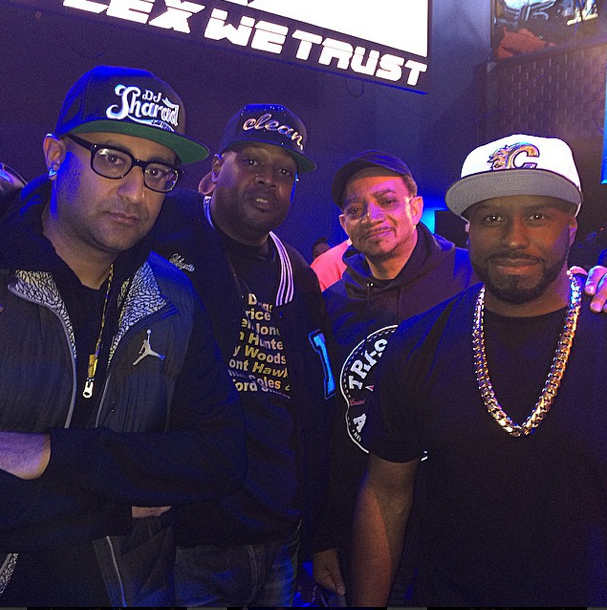 Big up Funk Flex and his team for this amazing opportunity and allowing us to be part of such a great event. "As I continue to learn and grow in the DJ world I realized that my role as a DJ is more than just playing music. This year I have launched a social media campaign by the name of #MixMondays where every Monday evening I release new mixes and music on my Soundcloud page. Over the past couple of months I have reached out to local artists and formed relationships with them to help use my platform as a DJ to break new artists whether it be on my radio mix show, my Soundcloud page, or even in the nightclubs. 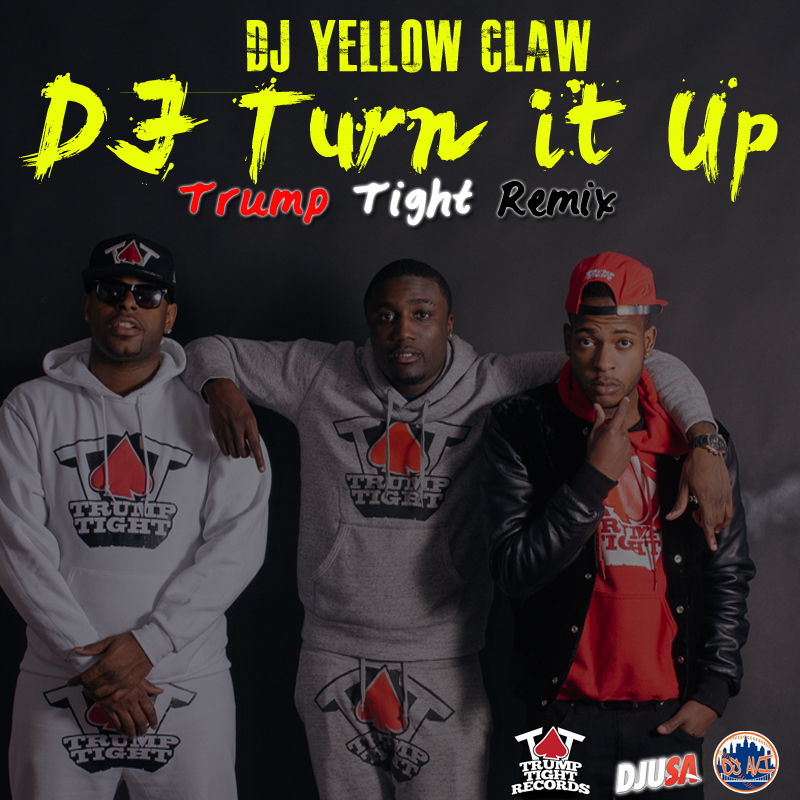 Trump Tight Records has been one of the most consistent groups in my area and I teamed up with them to do an exclusive remix to Yellow Claw's "DJ Turn It Up" record. Expect more from us in the future!!!" 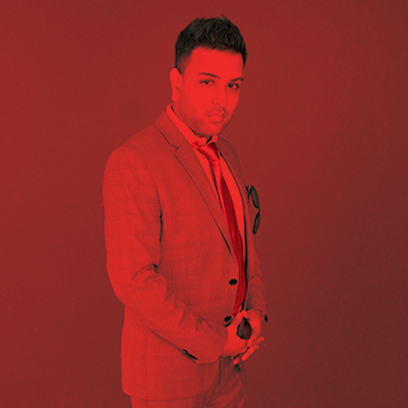 Click here to check out video of DJ Avi at a private event! 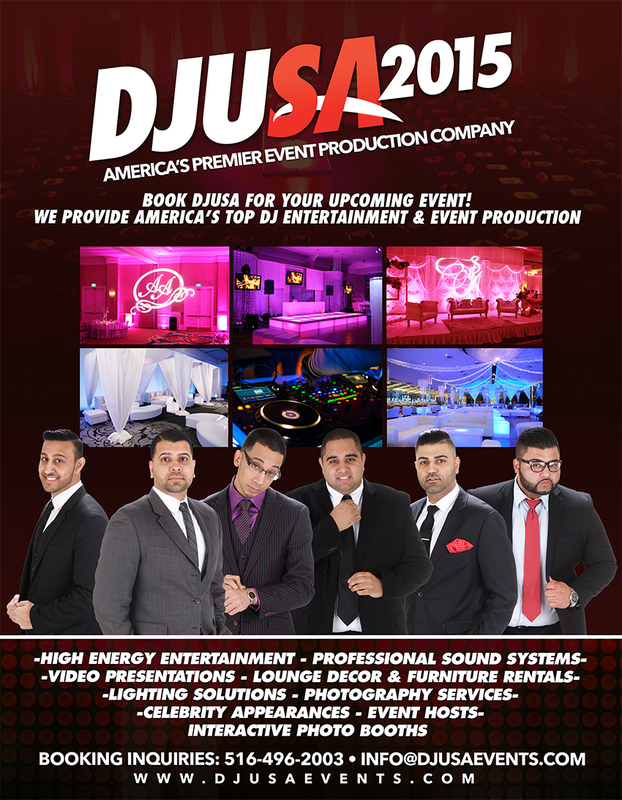 With wedding season right around the corner the team here at DJUSA is here and ready to rock your wedding event. Along with its original team of the founding members our management team has built an entire roster of the youngest and hottest up and coming talent to perform at your big day. DJUSA presents DJUSA 2015. You might or might not recognize some of the new faces of DJUSA but one thing for sure is that YOU WILL REMEMBER these guys for a long time to come. DJUSA formally introduces DJUSA 2015 led by veteran entertainers ROHIT, KARAN, AKSHAY & GINO along with the class of 2014-2015 DJ’s Avi, Arjun, and Roo. 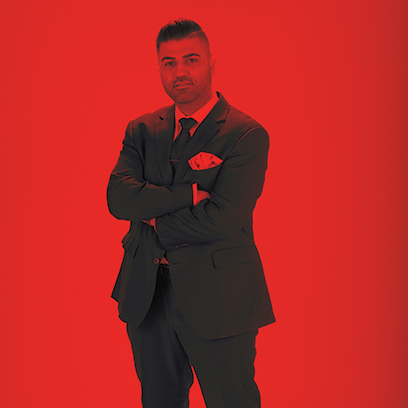 Within the office and client service and sales team you will be seeing a lot more of Alex, Ameer, and Ace Owais behind the scenes and running your events. These guys have been paying their dues over the years and learning from the best. Look out for these guys as they have been signed, mentored and taught by the original crew whom you have seen rocking since the early DJUSA days! Visit the website www.djusaevents.com to book us today.